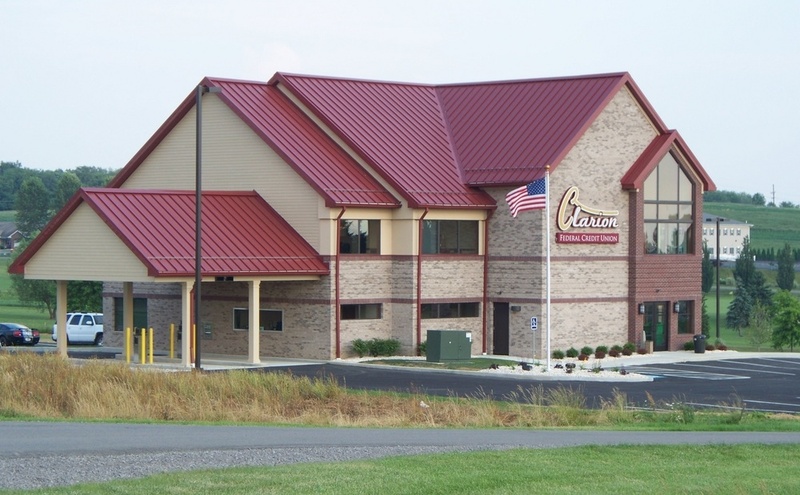 CLARION, Pa. (EYT) – For the second straight year, Clarion University athletics will be holding a Winter Coaches’ Show at 6 p.m. from the Clarion River Brewing Company, located at the corner of Fifth Avenue and Main Street in Clarion. The show, which will be held in the taproom, will feature five Clarion winter sports’ coaches, will be in a quarter-and-answer format with Clarion University Sports Information Director Sean Fagan acting as master of ceremonies. Coaches at the show will include men’s basketball coach Marcess Williams, women’s basketball coach Jana Ashley, wrestling coach Keith Ferraro, men’s and women’s swimming coach Bree Kelley and women’s indoor track & field coach Jason Falvo. All fans and friends of Golden Eagle athletics are invited to attend this informal evening of fellowship and sports. For those unable to attend, the event will also be streamed live via Stretch Internet on www.clariongoldeneagles.com.